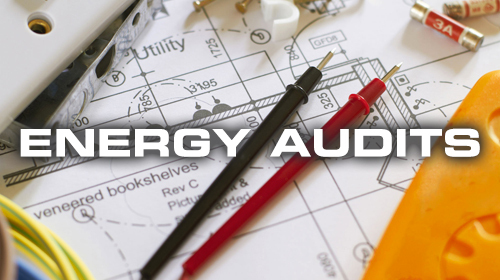 OUR TEAM is an efficient and knowledgeable group of highly skilled individuals all of whom strive to provide the customer with the comfort of a solution that makes commercial sense both in the energy efficiency savings and the cost amortisation of the product cost. OUR INTERVENTIONS ensure that the nett impact on the consumer is a substantial reduction in the cost of power, even though the increases in the cost of power are inevitable and cannot be avoided. Our job is to ensure that there are savings which can impact the bottom line profits. This has brought the base rationale for the installation of energy efficient products into its own. OUR ADVICE through experience is to introduce the client to the future of energy saving in the fields of the latest lighting technology, air conditioner control, energy efficient solar PV and heat pumps. We are not married to any particular TECHNOLOGY, but use the best type of technology for each individual client’s needs. For example, we will only use LED where it fits the need, and will only use Induction where the LED will not suit the requirement. The energy efficient products identified by TFS Energy were categorised by a greater efficiency, durability and quality when compared to other products available at the time. The current comparison between the TFS Energy selected products and other energy savings products continue to demonstrate a substantial and marked superiority specifically from a durability and efficiency perspective. Our products demonstrate massive savings of at least 60% in most applications. OUR PRICING models were also carefully considered to ensure that our products were both energy efficient and commercially viable to the end user. Whereas savings in the energy consumption are critical to the evaluation performed by the customer, the realities of price sensitivity and commercial rationale remain high on the agenda for any customer wishing to decrease their consumption cost. 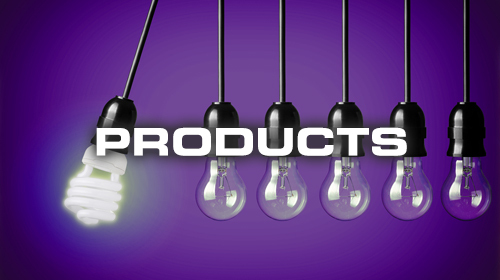 In essence our products are priced at such levels so as to ensure that in most lighting applications we remain substantially more cost effective than our nearest competitors. 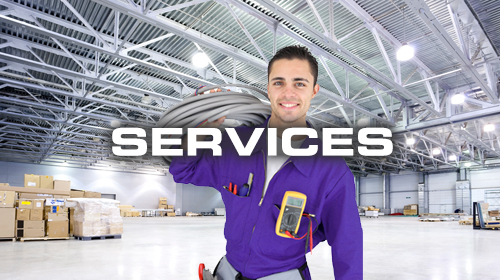 We are also able to offer payment plans of up to 6 months to maintenance/facilities managers. OUR ETHOS at TFS Energy is to ensure that the customer is provided with a superior tailor made energy solution, created to suit your specific needs. The essence of our business model and product offering aims to ensure that the customer is provided with a product that is not only efficient but also that such product provides equivalent and/or better energy to the customer. OUR FAITH in the durability of our products, and the manufacturing processes that relate to them, has allowed us to offer a 3 Year Underwritten Manufacturer Replacement Warranty on any of our products. Our warranty is substantial and unrivalled in the local market. We see our warranty as an essential element in the evaluation of the cost of our product. In essence, any evaluation performed by a customer in relation to our product must necessarily encompass the evaluation of the replacement cost of the current energy applications. The installation of our product removes the replacement cost from the customer’s expense structure given the manufacturer replacement warranty offered by us.